The long-awaited end-of-year holidays are coming to town. In New York, this means one grand show after another. Are you looking for a musical or comedy show? A holiday-inspired play or party? Whether you celebrate Christmas, Hanukkah or Kwanzaa, New Yorkers celebrate it all. The ultimate Christmas show in New York is in Radio City Music Hall. 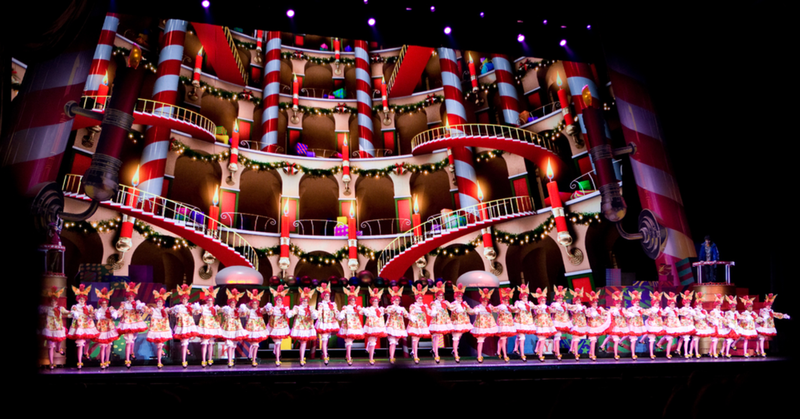 The venue’s world-famous dancers, aka the Rockettes, are the epitome of coordination and precision. This show is perfect for families and we guarantee that even a true grinch will leave in awe. Another show unique to New York is the Holiday Train Show at the New York Botanical Garden. Enjoy a day strolling among model trains and displays of New York landmarks. The creativity and artistry behind this show is simply astounding. Dr. Seuss’s heartwarming story about the infamous Grinch who, against all odds, couldn’t help being drawn to the Christmas spirit is now a musical. Playing at Hulu Theater from December 13 to 30, 2018, this is a holiday experience fit for the entire family. The Merchant’s House Museum is known for holding events that bring historic periods back to life. This Christmas, attend a reading of Dickens’ original script of A Christmas Carol. The museum will boast period decorations and furnishings. To top off the nights of December 23 and 24, listen to Victorian carolers! The celebration of African-American heritage will take place on December 29, 2018 at the Milstein Hall of Ocean Life in the AMNH. Expect a festival featuring cultural performances, local artisans and Afro-Cuban dancing. 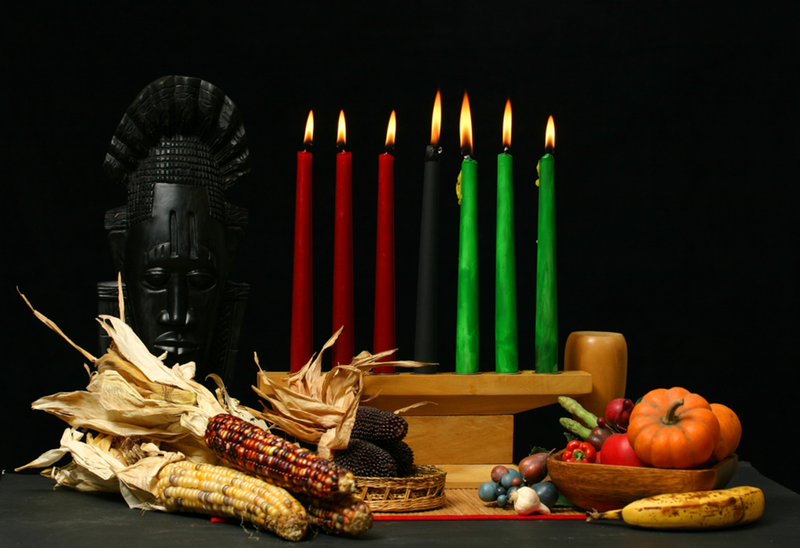 Adults 21 and over can join the popular Kwanzaa Crawl on December 26, 2018. Here’s how it works. By joining in, you’ll be visiting black-owned bars in Harlem and Brooklyn to spread the love and pride of the black community and culture. 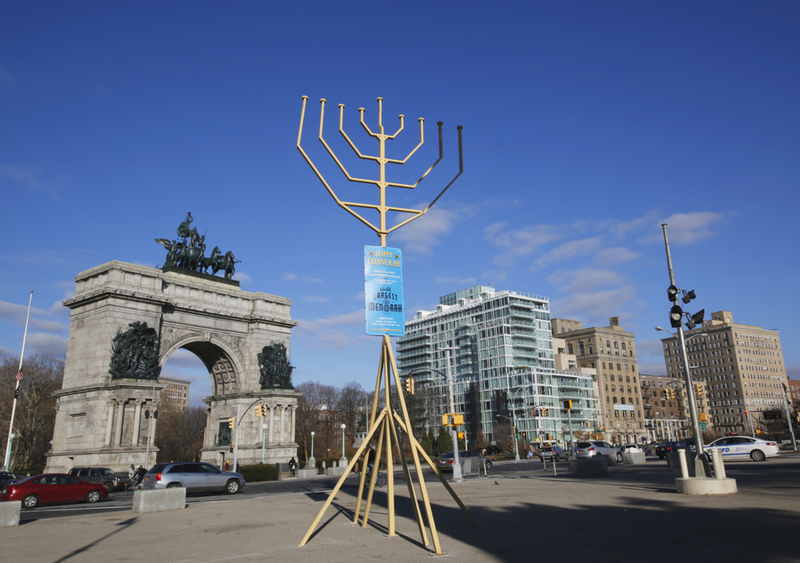 The Grand Army Plazas of Manhattan (in front of the Plaza Hotel) and Brooklyn (Prospect Park) will light up the traditional Menorah every day from December 2 to 10… Except that the structures will be 32 feet high! On Christmas Eve, head to Comic Strip Live NYC for a holiday show unlike any. Mary Shtickmas a Kosher Christmas Eve Comedy Show brings together some of the city’s best comedians for an evening of laughter, holiday spirit and everything kosher — even the wine! 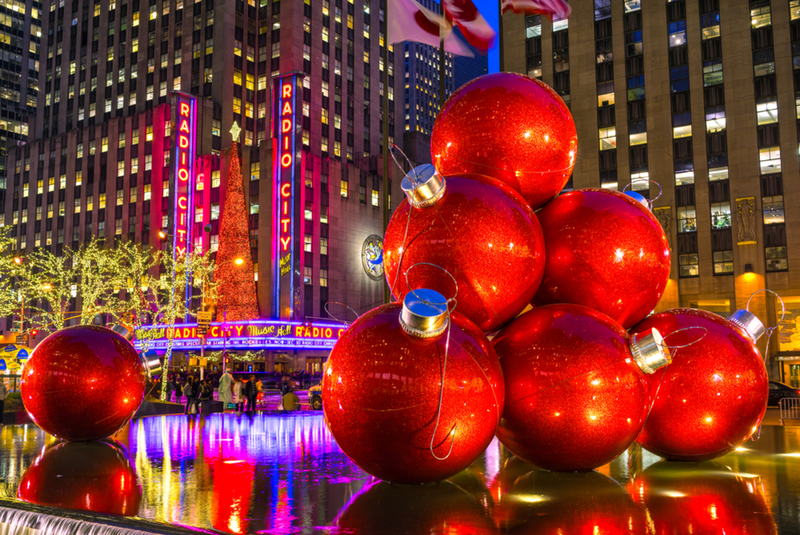 Have you made up your mind to come to New York for the holidays? Consult the New Yorker Hotel last minute hotel deals and save big on your vacation!